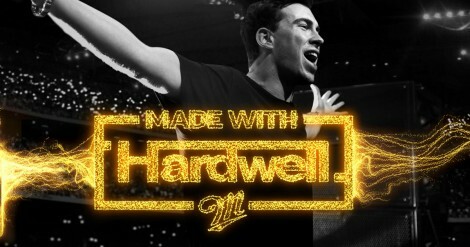 Hardwell announces the winner of Mad World Remix Contest! Electronic music blog: news about your favorite DJs, events, releases, electronic culture and entertainment. Leave your comments and vote for the best articles on the world of electronic music.